Our ideal! | Sigma Beta Sorority, Inc.
Sigma Beta sisters are generous and hard working and their excellence is highlighted here. 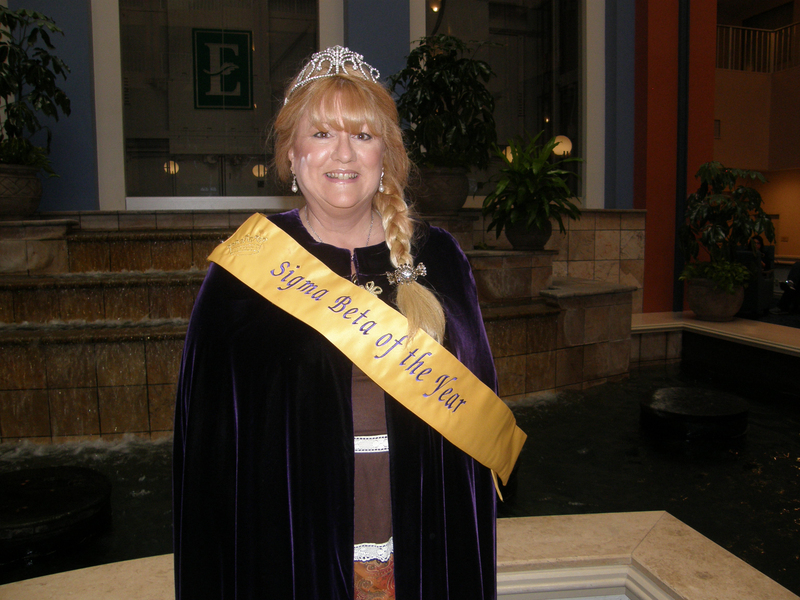 The highest individual honor is the Sigma Beta of the Year crown and it is worn proudly. 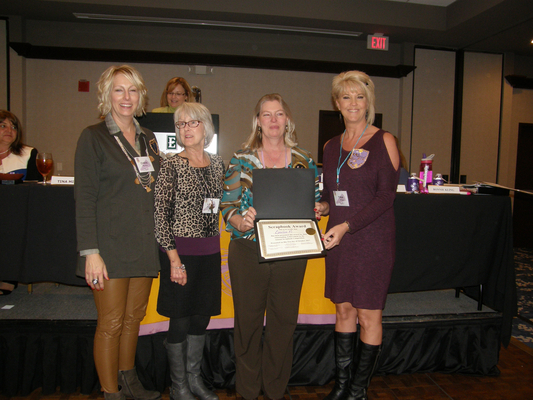 Outstanding chapters are recognized with the Olive King Maurer Chapter Service Award. 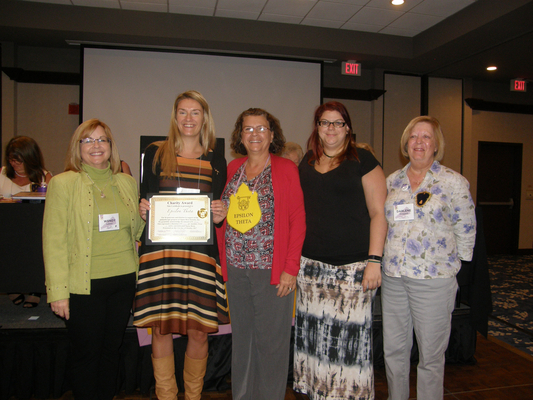 Chapter Charity Award recognizes donor contributions to National Charities. 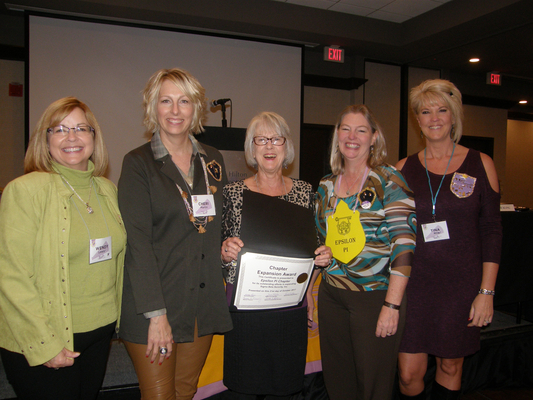 Other awards showcased below represent excellence in Sigma Beta and inspiration to its members. 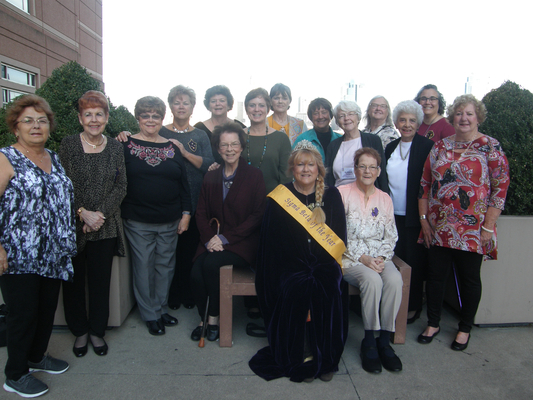 Our growing chapter is all about making memories together, and bringing happiness to local charities in need. Making memories together has been truly priceless. 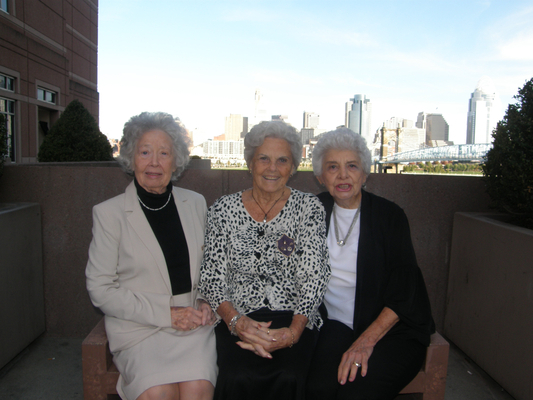 Each one of our sisters, enjoys giving to our community. This year we started off our year by giving a $500.00 donation to Lighthouse that we had raised from our poker charity. As the year progressed we attended meeting for Sanctum House, a charity that helps women restart their lives after being involved in human trafficking. We were inspired to help these women after finding out that our state is the second worse state in the nation for human trafficking. Human trafficking can start at the age of two. These women who restart their lives new need to be taught many things. They need to be given a home, furnishings for their home, food allowance, protection, medicine, doctors and education. These women, some are young enough to be called children, are also moved away from their dangerous element and given a totally new life. We had a white elephant sale at Christmas that raised $568.00 that was donated to Grace Centers of Hope. Grace Centers of Hope is a local charity that helps families in our local area in need of clothing, shelter, bills and food. This is a great charity during the winter months when people have a hard time paying their utilities and making ends meet. After Christmas, we began planning a Chili Cook Off benefit with Sanctum House. The cook off was a success and we helped Sanctum house raise $6600.00. Our chapter decided to enter a chili in the cook-off, hot and sweet. We sold tickets, 50/50 raffle tickets and bought the needed supplies for the fundraiser and worked the refreshment area. Sanctum House was thrilled and never imagined that it would be deemed such a success, and we all has so much fun doing this benefit for such a great cause. Then in early summer we began planning more poker benefits for our other local charities. We did two benefits, one in June and one in July with each lasting three days. We all participated in this event and we raised $4,300.00 during the summer benefits. With the recent catastrophic events we will also look forward to helping out by donating $500.00 to the Oakland Press to support the children in Texas that were flooded from the hurricane. Each time we get together it’s not only to raise money, we enjoy being with each other. WE are a blessed group of sisters that take pleasure helping others in need. Keeping a log of our hours. I am proud to say that we worked 662 hours raising money for people in need. My sisters have no idea how much each month can add up, but it’s not about our hours but our hearts that go into those hours. Our sorority has such a great bunch with such kind hearts, and I am so proud to be a part of this wonderful sorority.